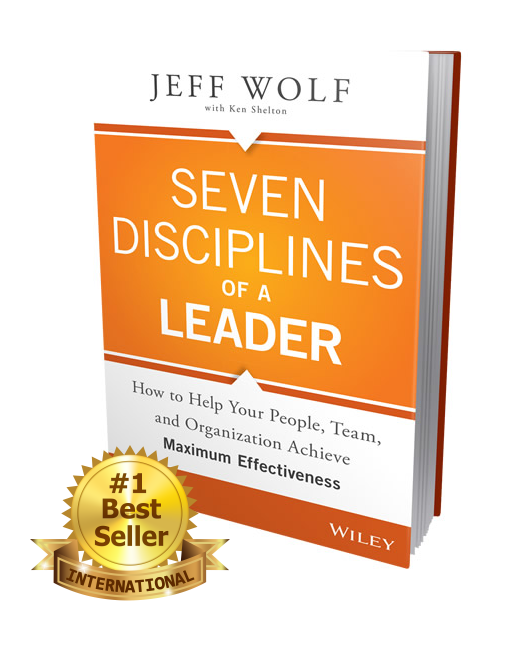 Click the logos below to purchase Seven Disciplines of a Leader. Today’s leaders and organizations need to: anticipate and react to the speed of change, have a clear focus and direction, navigate through complexity and be ready for change. Having a sound strategy is an organization’s roadmap to success! 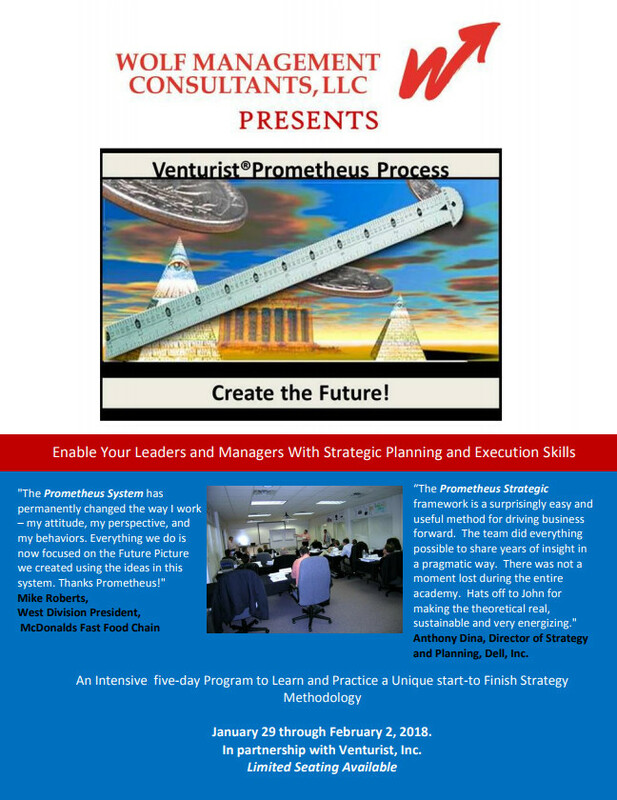 The Prometheus Strategic Planning Academy provides hands-on Prometheus Process learning opportunities with leaders and managers from many different business disciplines. Since its founding in 1995, it has helped hundreds of companies and organizations around the world improve their business results.